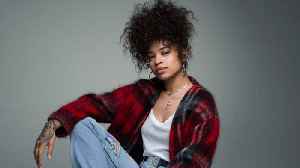 Ella Mai to support Ariana Grande in Europe Ariana Grande is "honoured" to have Ella Mai support her on the European leg of her 'Sweetener World Tour'. 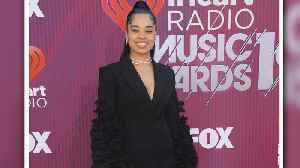 The 'Boo'd Up' hitmaker "cannot wait" to join the pop superstar for the extensive run of dates. Alongside the tour poster, Ariana tweeted: The rising R&B star re-tweeted her post, and added: Before supporting the 'Break Up With Your Girlfriend' hitmaker, Ella will head out on her own debut headline run in the US. 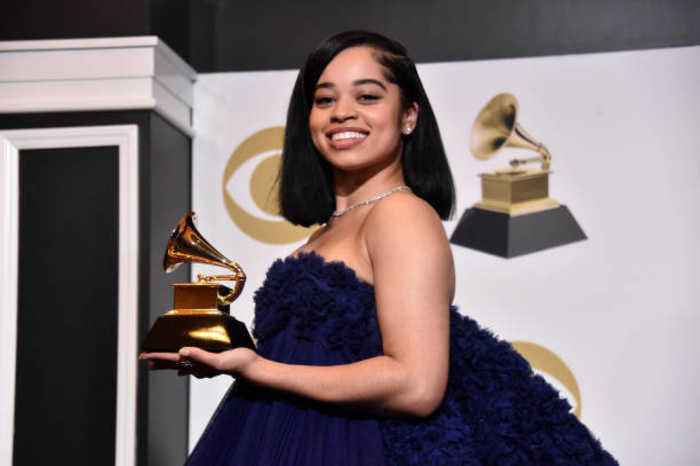 February saw Ella and DJ Mustard pick up a Grammy for 'Boo'd Up', which was an overwhelming experience for the singer.